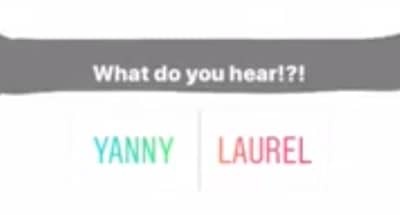 Unfortunately, we’ve got another “the dress” situation on our hands, with this confounding audio sample. 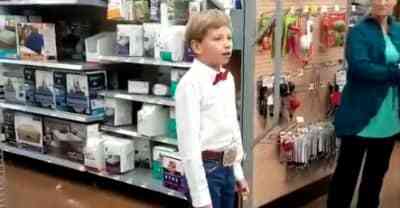 Hank Williams's "Lovesick Blues" has seen a spike in popularity since the Walmart Kid's version went viral. 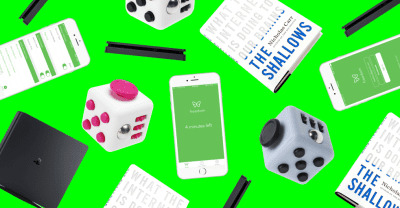 Minimize internet distractions with a useful app, important book, and fidgety toy.